“I have kept my horses at Killossery since the yard opened 15 years ago, in fact since before the new yard was built as I kept my horses in the old yard towards the end of the driveway. My horse, Dawn, spent many happy days at the old yard, as did Sally’s Diamond and with the help of Laura Glynn we did lots of eventing, some dressage, lots of riding club competitions and some showjumping. At that stage Ciaran, Robert and Sara were all children and were riding their ponies Copper, Rudy, Aero and Terrano in Pony club competitions. At a later stage they started eventing and have gone on to have many successes. Laura and Frank then sold the lower yard and built the state of the art indoor arena, large outdoor arena and the large American barn that is the Killossery that most people know today, so Smart Coin (Smartie) and I moved in 15 years ago. The facilities for the livery clients are super; lovely big stables with built in tack boxes and great arenas to ride in, both outdoor and indoor. Now Ciaran is grown up and is a professional eventer and manages the yard superbly! He and Laura give lessons and are always prepared to offer advice if someone needs help with a horse or pony. The staff that work in the yard are very helpful and friendly and nothing is too much trouble for them. There is a lovely friendly atmosphere in the yard and everyone tries to encourage each other. Since Ciaran has taken over managing the yard, he has improved the facilities – the driveway has been tarmacadamed, a lunging ring has been put in, a lock up area for horseboxes, a grass showjumping arena in the summer, hacking facilities and now of course the new cross-country course. There are many shows held at killossery: showjumping, eventing, pony shows, inter schools and (of special interest to me) Leinster Dressage shows. 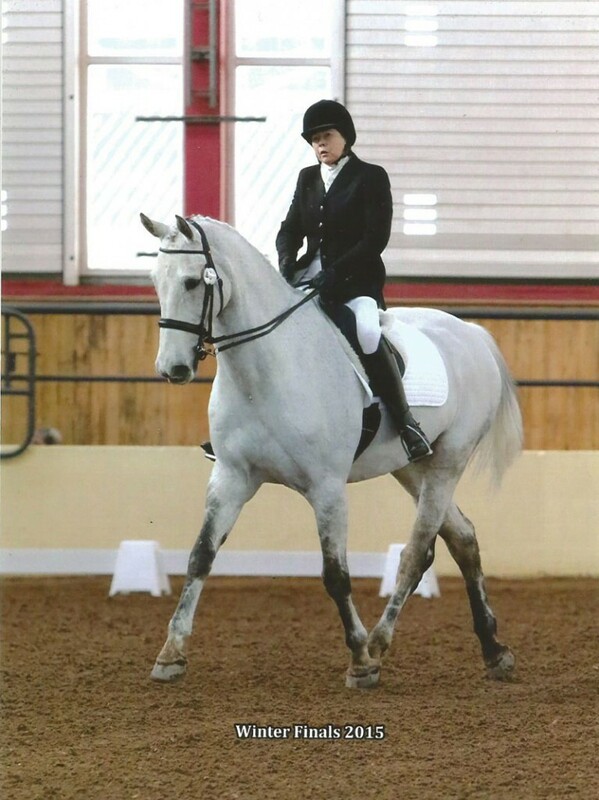 After many happy years competing on Smartie, he retired and Laura helped me in my search for a new horse. We drove all around the country looking for the perfect horse: one that was well behaved, can jump and can do a decent dressage test!! A tall order… but low and behold Killossery Buddy was in the yard under my nose!